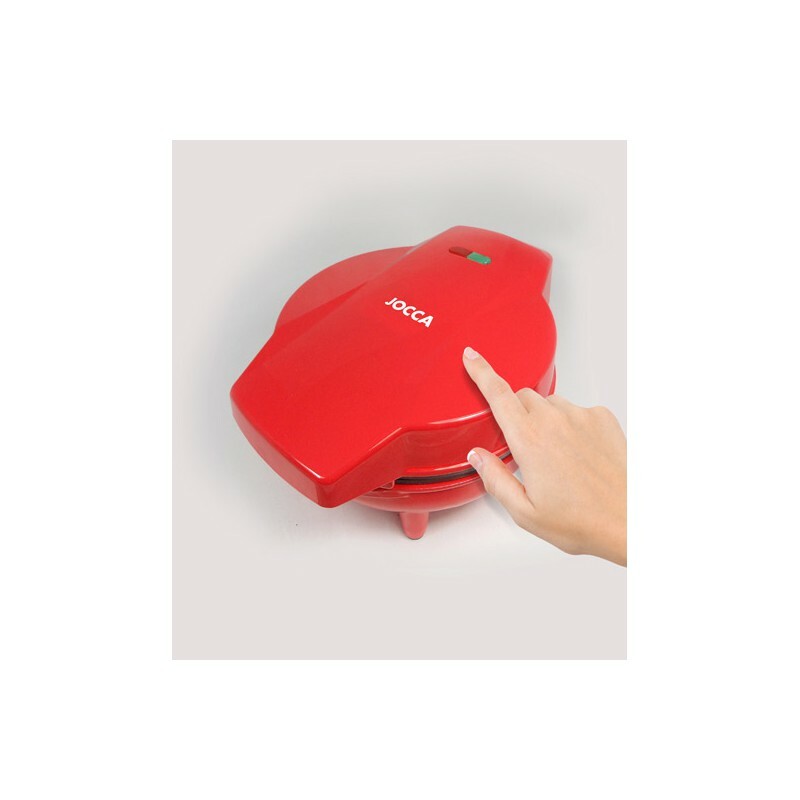 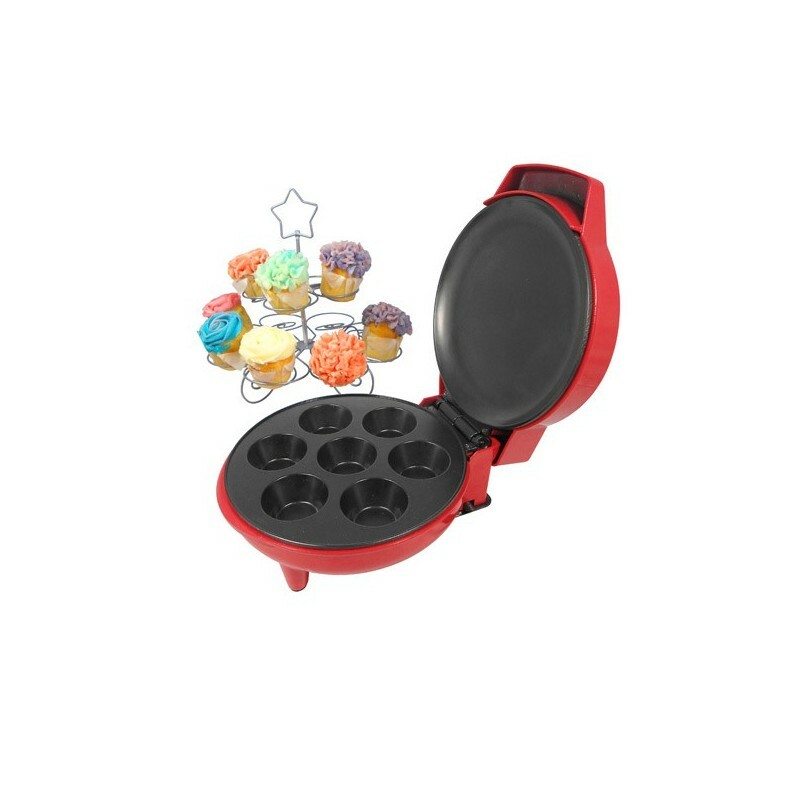 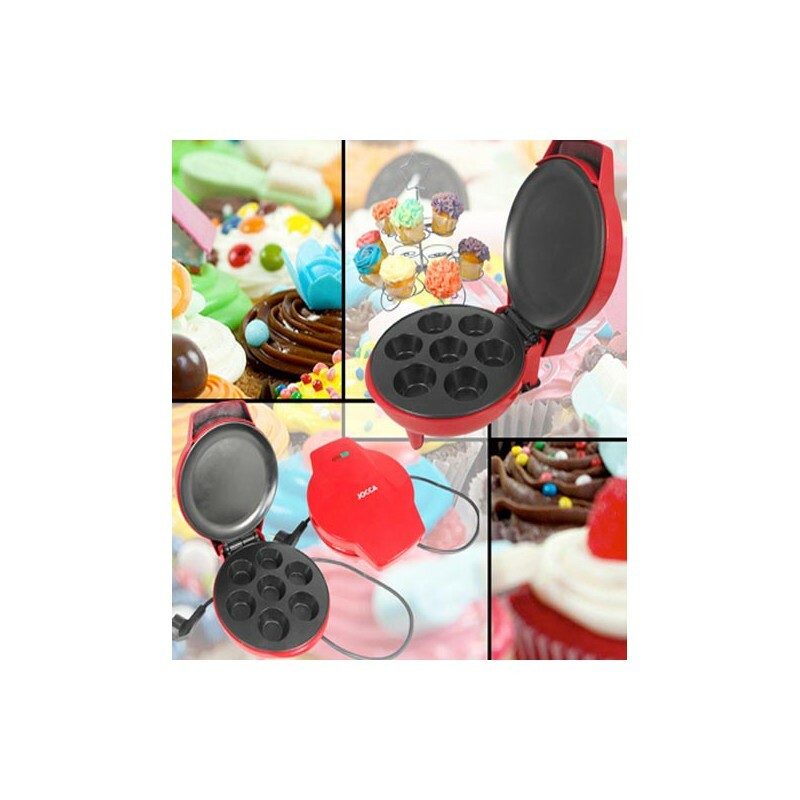 Two slice Cupcake Maker with Non-Stick coating. 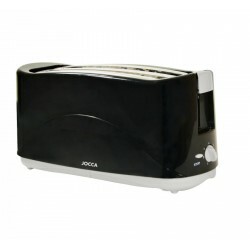 Ideal for a tasty breakfast or any other meal. 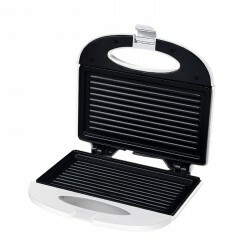 It includes a safety pilot light, non-stick cooking plate with thermostatic control and an automatic switch off system in case of overheating.